You can’t stop us! American Southern Takeover! Hottest south style construction kits known in the market! Straight from the hood, 5 best sounding construction kits ready to be used in Your productions and compositions! Made only on hardware to get the best possible sound, produced by a multi platinum composer and producer. If You are a big fan of T.I. Young Jeezy, USDA, Ludacris and all Southern sounds, You are in the right place! 5 construction kits, 87 loops, 547 Mb multiformat material and all of this with the best possible price! 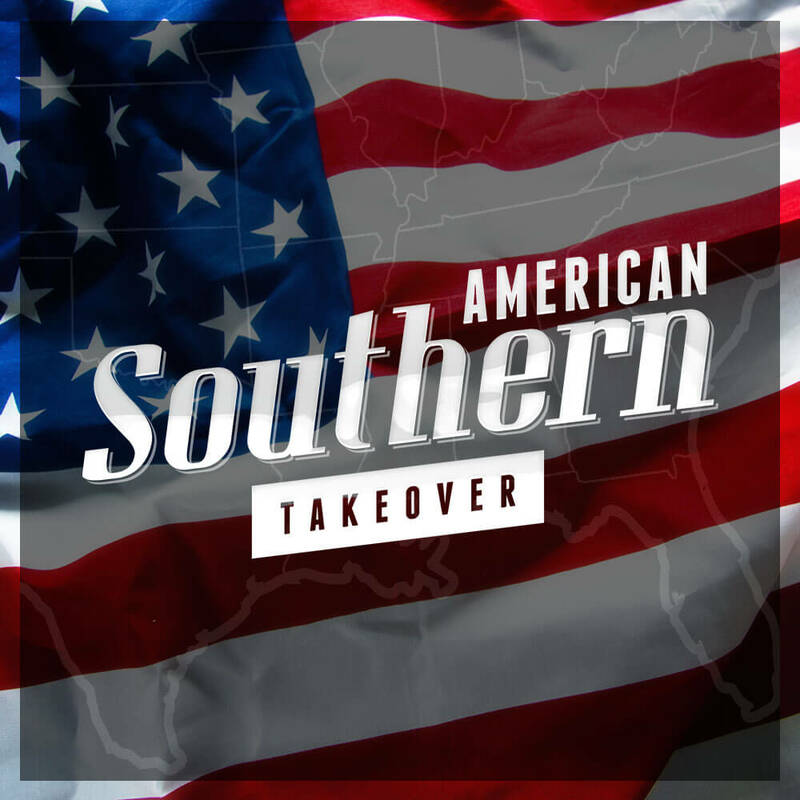 ‘American Southern Takeover’ contains 5 construction kits, 87 loops, 574 Mb, multi-format material (24-bit Acid WAV, 24-bit AIFF/Apple Loops,16-bit WAV) ready to use in your favorite sampler or sequencer, both hardware and software, including: Logic, GarageBand, Soundtrack, Digital Performer, Sony Acid, Ableton Live, Adobe Audition, Cakewalk Sonar, Pro Tools, Emagic EXS24 and many more.